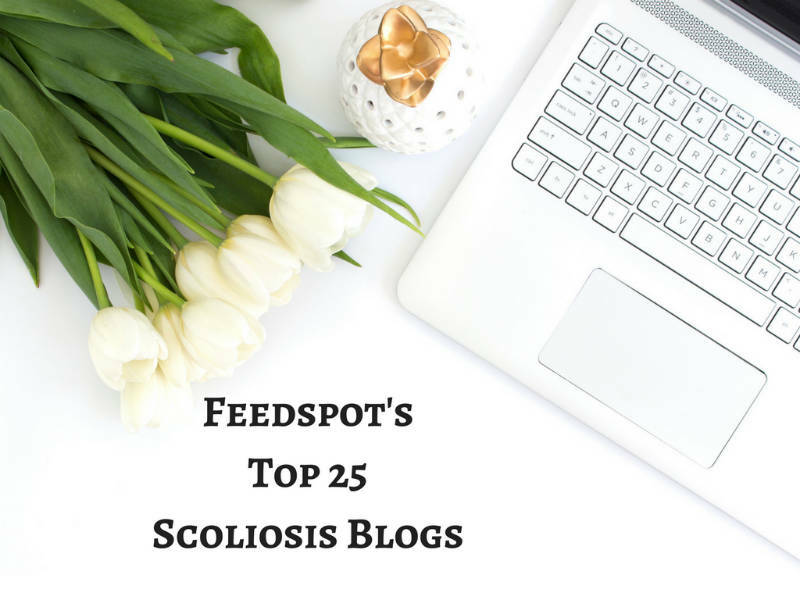 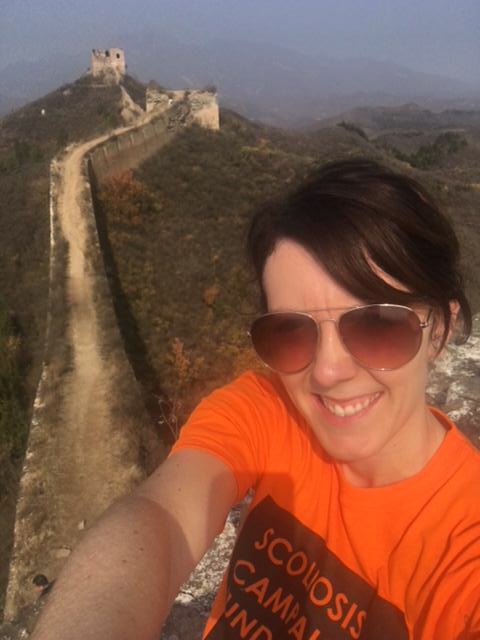 Last week, I was really pleased to have my blog selected by Feedspot as one of the Top 25 Scoliosis Blogs on the web. I have been working hard on my blog recently and so this really means a lot to me. 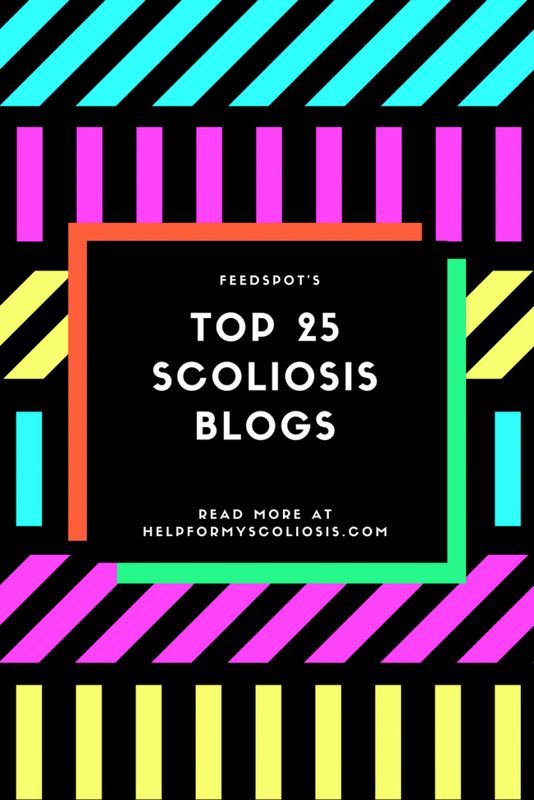 I thought I would share the article as it contains some useful resources and scoliosis blogs that may be of interest. 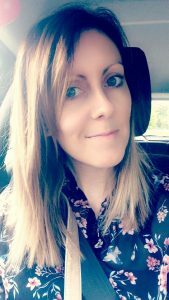 Please feel free to share on social media and Pin this post for later!